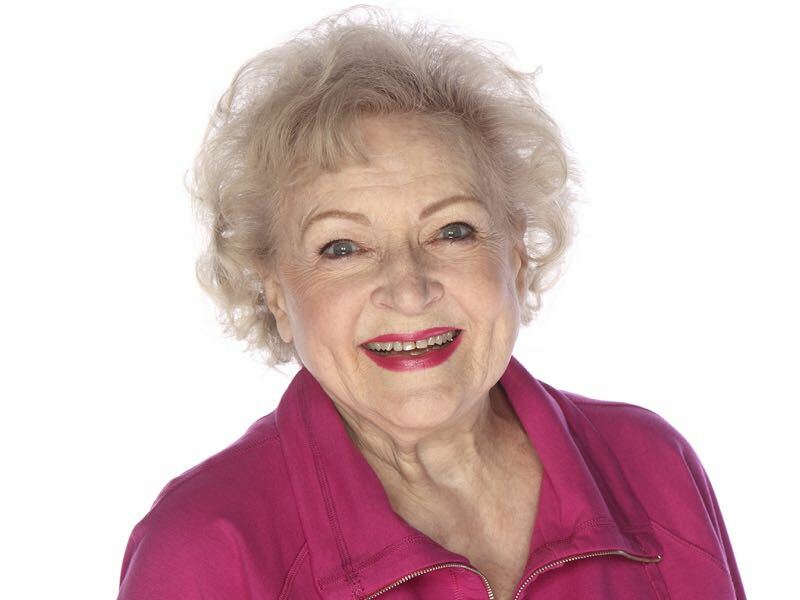 Betty White will guest-star on an upcoming episode of BONES as “Dr. Beth Mayer,” an accomplished, sharp as a tack, absolutely fabulous SQUINTERN who is brought in to assist in a murder linked to fantasy football — which just happens to be one of her many areas of expertise! 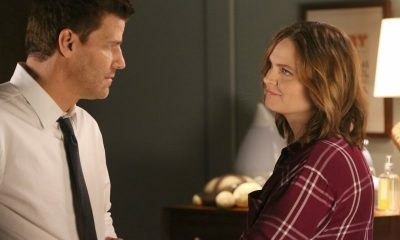 With a half century of work under her belt, Dr. Mayer is without a doubt the world’s most experienced forensic anthropologist, which will lead to some serious competition with Dr. Brennan (Emily Deschanel) to prove who is the more brilliant scientist! 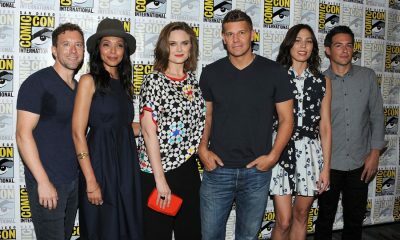 The episode is scheduled to air in October.